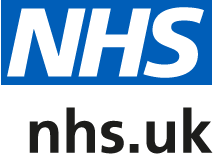 A few months ago The National Institute for Health Research asked for feedback on the patient of clinical research taking place in the NHS. Thank you to all those that took part, your responses will help improve the way clinical research is delivered in the NHS. You can view the final report below.